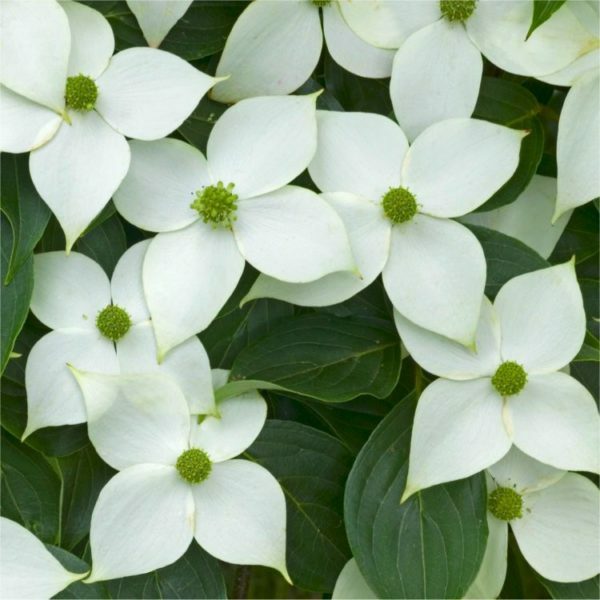 This spectacular small garden tree produce a profusion of large white flower bracts in May and June (later than Cornus florida), that slowly adopt pinkish hues as they mature. 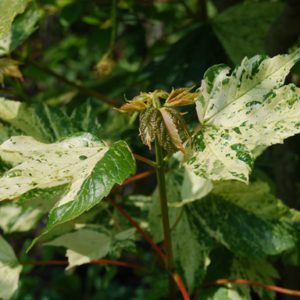 The foliage of Cornus kousa var. 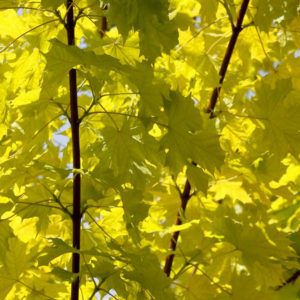 chinensis is oval with a pointed tip and dark-green in colour, turning vivid orange and red in autumn when small, edible (but insipid) pink fruits are also produced. Tags: Cornus Kousa, Specimen Collection.